When Shi-shi-etko and her younger brother, Shin-chi, are sent to a residential school, they have to leave not only their parents behind, but also the names their parents gave them as well. The siblings are sent to separate dormitories and not allowed to speak to each other, or in their native language. 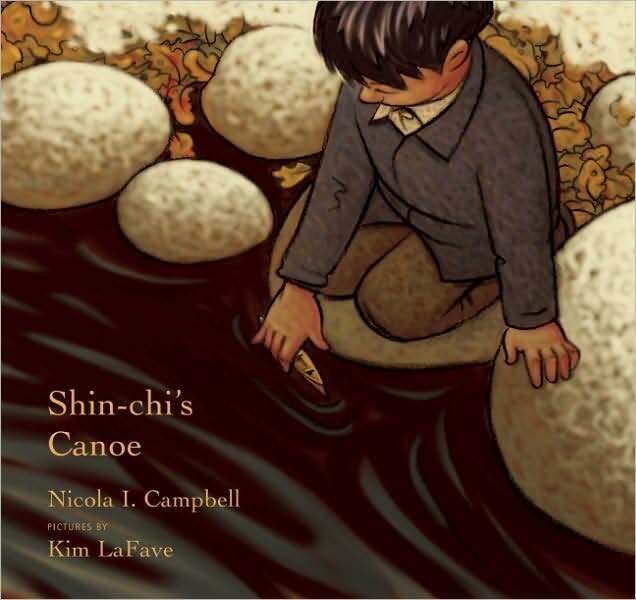 But before they are forced to part, Shi-Shi-etko gives Shin-chi a small toy canoe, to remind him of the family who loves him, and that one day will all be together again. This is not a happy book, but it is a beautiful book. A lovely, sad story about colonialization and destruction, and strength and importance of family. All told with gorgeous text and illustrations. 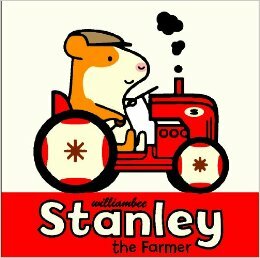 Stanley the Hamster spends a busy day on his farm. With help from friends, he manages to get everything done. 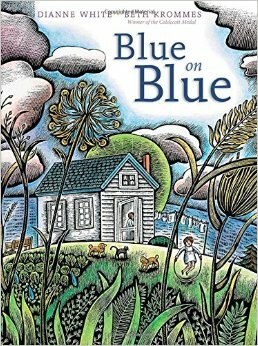 A simple, cute story, that condenses the time needed to grow and harvest, but has bright pictures and the right amount of detail for small children. A peaceful, sunny day is interrupted by rain and thunder and lightning, but before the day is done, the sun comes back to say goodbye and goodnight. It’s a very nice book, and decent enough poem, and I love Krommes’ style (with the exception of some of the peoples’ facial expressions). Whether sad or happy, naughty or nice, a small elephant is always loved. This is hardly a unique premise, but it’s not like there’s never a demand for new books for parents to give their little ones, telling them they love them. 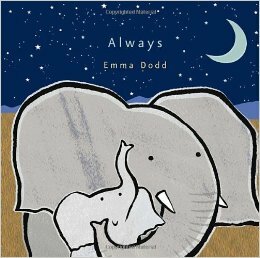 Dodd’s illustrations are adorable and the sparkle throughout the book – ranging from a few glittering stars to a large shiny lake – help make it memorable. Which is exactly what one looks for in this kind of book. A sad little girl finds something surprising in her reflection. My friends, the twist at the end of this story is no “gentle reminder.” It’s a bit of a mind bender actually, seeing as how [spoiler alert! – it’s unclear if it’s the original little girl or her reflection that pushes the mirror over and makes the other disappear]. 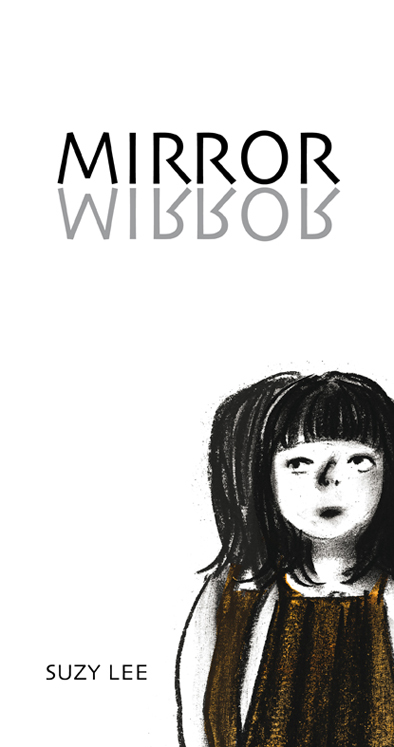 All of which makes Mirror a great example of why I love Suzy Lee’s books AND why I think they are a fantastic example of speculative fiction in picture books. (Yes, these two opinions are very related). Having established that There Are Cats in This Book (or wait, are there???? 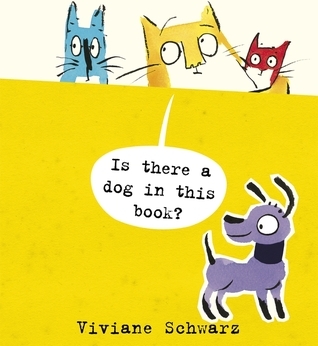 ), Schwarz and her feline creations must now determine if this new book also contains…a dog! 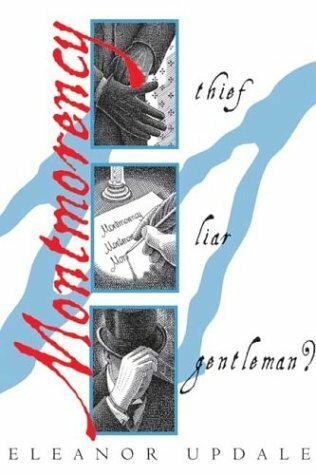 These books are so clever and funny, and do such a great job of breaking the fourth wall, that it makes me incredibly sad that they are not all still available to order for the library. When disaster strikes the asteroid colony of Phoecea, it’s up to Jane Novio, manager of the Resource Commission, to figure out the logistics of how the colony is going to survive. With Jane soon dealing with a rogue AI, probable sabotage, and the Martian mob – all on top of a colony threatening water crisis and the aftermath of a tragic accident – the question quickly becomes if Phoecea will remain intact and functioning, not how. 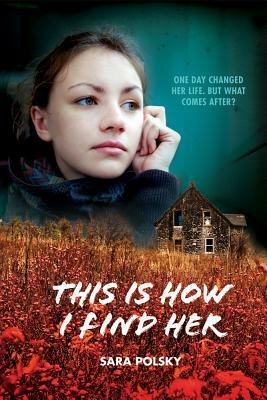 This wasn’t a book that I fell into quickly, but when I did fall, I fell hard. It’s not just that Jane is both competent and interesting, and old enough to have experience and history. I also desperately loved how much the story was aware of how vital many of the mundane things we take for granted are. Living in California, especially now, the importance of access to potable water is something that is increasingly hard to ignore, and so I found the underlying crisis both relevant and believable. The supporting cast is great as well, and I’m realizing that I’m a sucker for good AI stories. In very few – but well chosen – words and with soft but expressive pictures, Quay and Walker show the ups and downs of playing with friends, and the joys of playing pretend. Which is a very long winded way of saying: when I saw this book, I had to grab it. Short and cute, it’s perfect for older toddlers and exactly the kind of book that I’ve been looking for to add to my “imagination” story time. A blue bear named Donut has a story he wants to share with you! 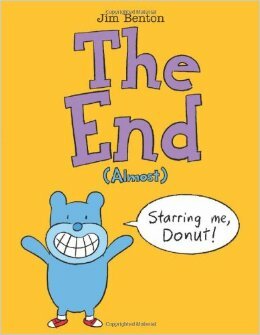 But when the story is over, will Donut be ready for the book to end? 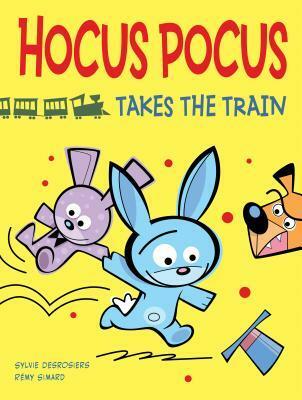 I could tell you how silly and hilarious this book is, but since it’s written and illustrated by Jim Benton – creator of Dear Dumb Diary, Frannie K. Stein, and the Happy Bunny – do you really need me to? More seriously though, Benton did a great job adapting his humor to a younger set of kids than his books usually target. It’s not quite There is a Bird on Your Head levels of funny, but it is definitely entertaining. 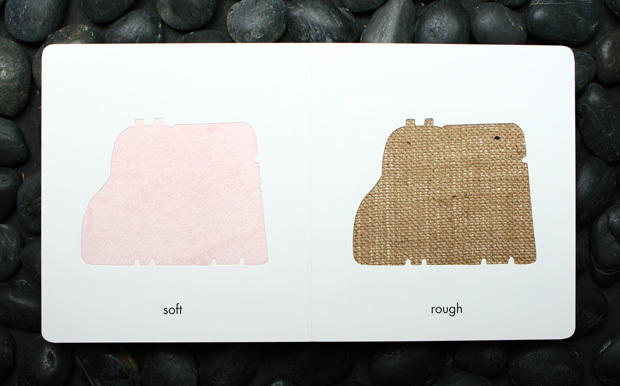 This is, indeed, yet another board book about opposites for young children. Coat’s book is worth highlighting, however, because of it’s uniqueness and memorable design. This particular concept book doesn’t feature a popular character or only make use of the typical pairings for such titles. Instead, the pages inside use a (often) red hippopotamus to illustrate the difference between heavy and light, in front and behind, etc. 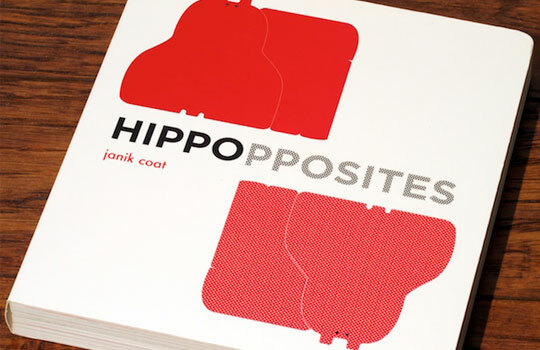 By using the same basic shape for each page (the red hippopotamus has a very geometric design to it) Coat’s book is able to present concepts (like “transparent”) that would be much more difficult otherwise This is also one of those board books with the extra thick and glossy pages, and several of the shapes on the pages are raised or indented, making the pages easier and more interesting for little hands. Not every pair works as well as it could, but it’s well done overall. Highly recommended. When a deal to obtain supplies for a new Rebel base goes awry, Leia and Han – and crew – find themselves attempting to rescue a merchant ship from pirates. While the rebels fight and scheme for their lives, Leia also attempts to convince one particular band of pirates, refugees from Alderaan, to give up their mercenary ways and join the Alliance instead. 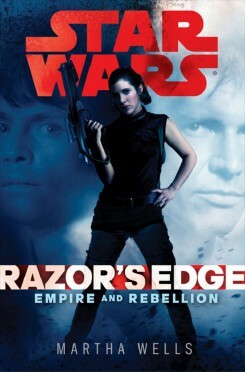 Can Wells write more Star Wars novels? please? pretty please? 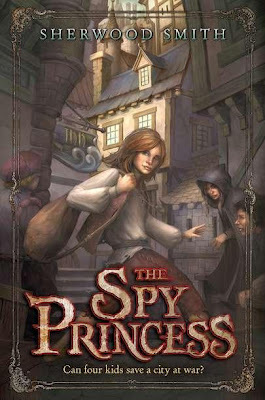 I’m not going to pretend that this is a Hugo worthy novel, but it was fun. And managed to have a bit of depth in addition to being tons of fun. Best of all, Wells’ take on the characters must be very close to my own, because everything about them – Leia and Han in particular – was just spot on. I’ve tried a few Star Wars novels before, and bounced off all but Zahn’s. 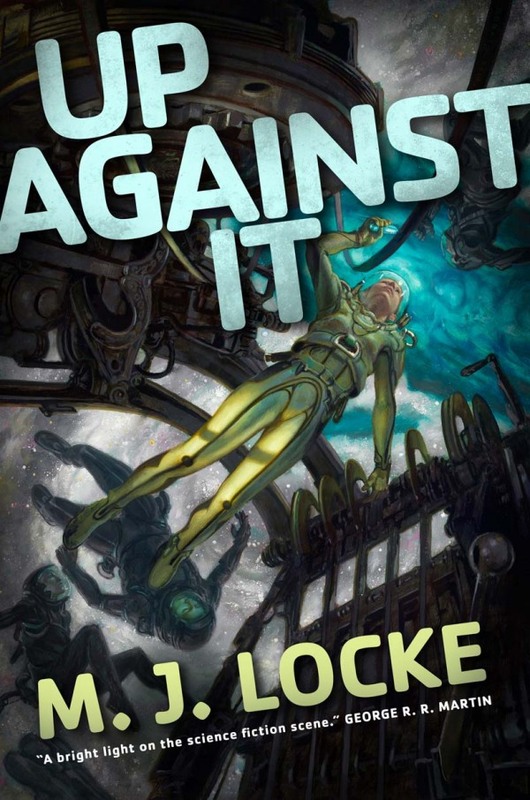 But this is one of the rare titles that I’ve gotten through Netgalley that I’ve not only finished but immediately put on my list of books to buy. Early one morning, Kami watches as his father and older brother prepare for the day. The climbers are coming soon, and Norgay and father have been hired act as their guides. But the family’s yaks are nowhere to be found. 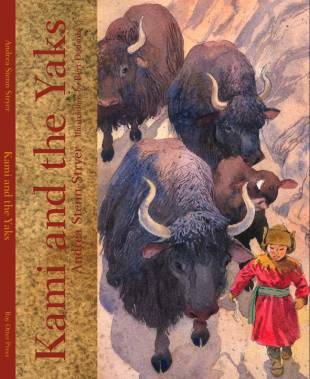 Can Kami find the yaks and save the day before it’s too late? The story was nice and the illustrations were gorgeous, but unfortunately I was extremely distracted by the badly designed layout on some of the pages, which left a significant amount of the text hard to read. 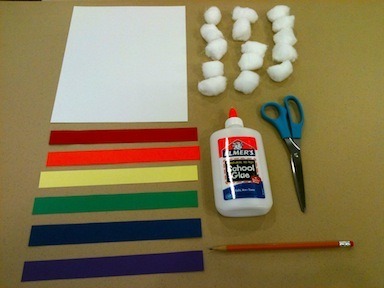 Today’s craft is another step by step one and…well, it doesn’t really have a name. I use it when we are reading stories about colors. It’s a raincloud with a rainbow sort of, um, falling from it. 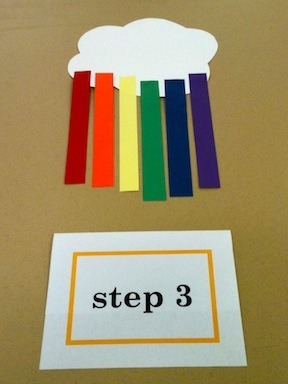 It doesn’t make much sense, but it looks cool and is fun to make and gives kids and parents a chance to sort and talk about colors. 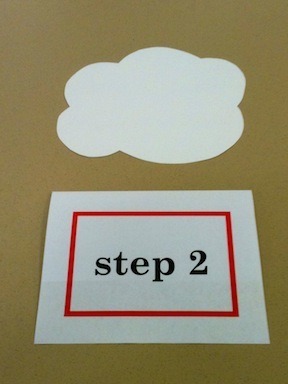 Step 3: Glue colored strips onto the bottom of the cloud. 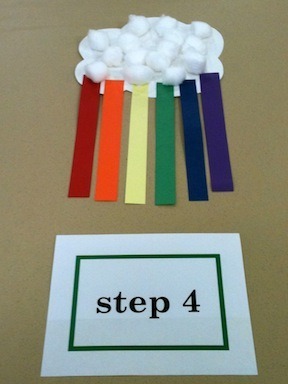 Step 4: Glue cotton balls onto the cloud. 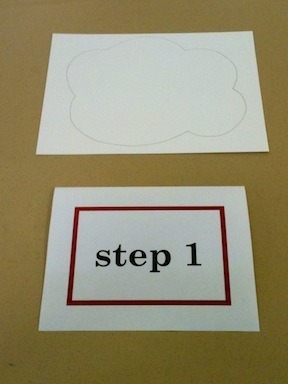 *I will usually do step one for the kids by drawing a cloud template onto card stock, cutting it out, and then having volunteers trace it onto the right number of sheets. You can also have the volunteers cut out the clouds too.